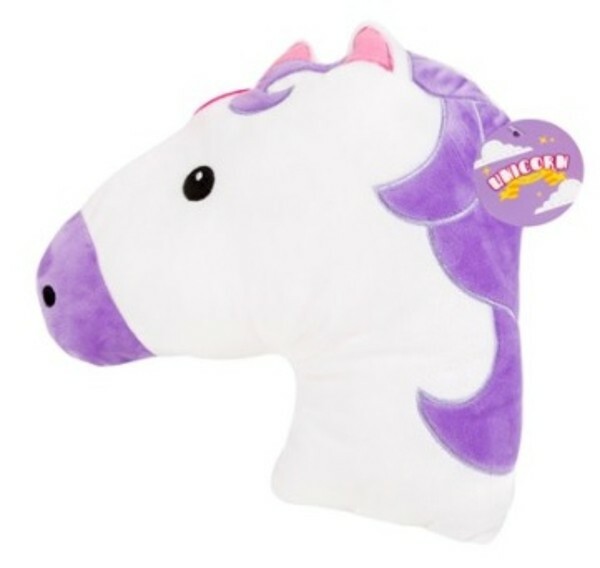 This Unicorn Cushion is constructed from soft polyester and features a polyester fibre filling. Would make a great gift or addition to your bed or couch. Each cushion is designed in the shape of a unicorn.